Hiring a digital marketing agency or consultant is a tough job. A lot of people make a lot of promises. Making matters more difficult is that most of what we do isn’t that dissimilar from each other, either. Most agencies offer the same assortment of services. 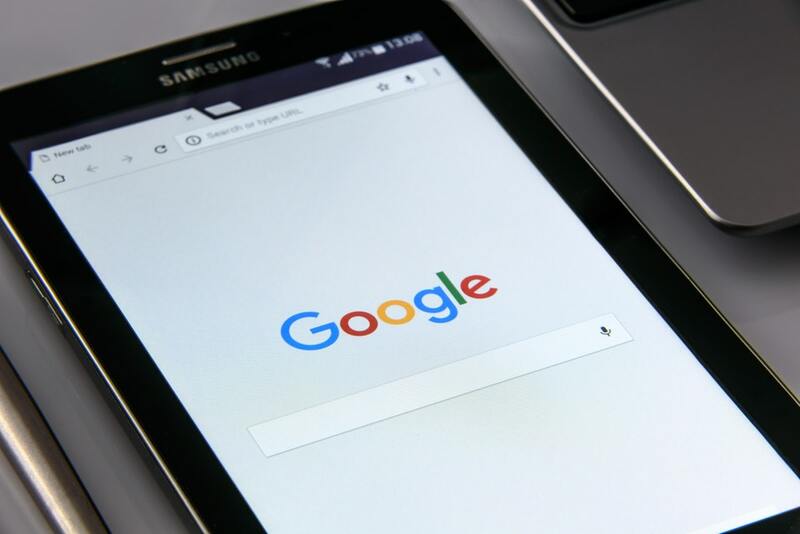 SEO, SEM, Social Ads, Influencer Marketing, and so on. What sets some agencies apart and above the rest is mostly process, the steps they take in order to accomplish their goals. Aside from the proprietary tools we use to speed up efforts and reduce the time certain things take, we rely on our process to help us. Our process is what makes us special, and we’re about to show you how we do it. Taktical is set up as a small team of narrow field experts. Each person on the team has a specific skill set and they are called into a project only if that skill is needed. We have organic growth specialists, paid media, social, conversion optimization, and content. Not every client is a fit for us, and we know this. We turn away about half of the companies who ask to hire us. When a client is a fit, we first ask them to grant us access to their analytics (assuming those properties are set up). As individuals, we go over the numbers. Then we have a kickoff meeting. The kickoff meeting isn’t unique to our agency, almost all agencies do some form it. What makes our kickoff meetings special is their intensity. Kickoff meetings can (and often do) last longer than two hours. We argue a lot. We argue with each other and we argue with our client. What’s the profit margin on the things you sell? How much money does the company make now? What’s a new customer worth to you, their lifetime value? If I were a potential customer, why would I buy from you and not your competitor? Have you raised money? How much? When’s your next raise? What’s your start-up valued at? We ask these questions for a reason, because we need to understand your business from the inside. Its not rare for our clients to not know the value of a new customer or even how much money they’re making from various sales channels. We need to figure this out. In every meeting room in our office, we have a whiteboard and we use them. 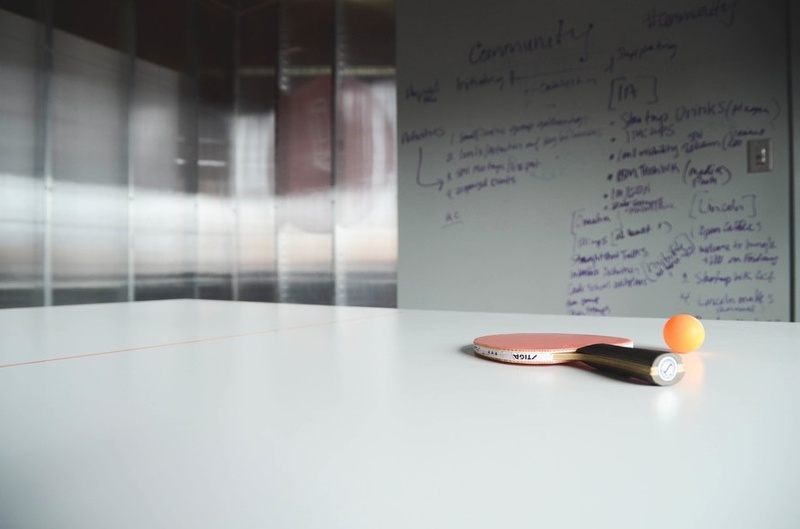 The whiteboard session is usually held within a day or two of the kickoff meeting. We review our notes and begin to assemble a plan of action for the project. We usually divide the conversation into sections relating to each marketing channel. Paid, organic, search, email are the basic categories. Each channel gets reviewed, starting from the most basic question, “Can we make use of this channel?”. Not all clients have the budget and not all products are a fit for each channel. Then we figure our angles. Taktical has an array of secret tools and methods that let us scale efforts quickly. We plan on which method we can apply where, sometimes we realize that we can use a particular tool in a different way that we usually do. We list all of our ideas, and based on experience we judge how effective each might be. Each plan is given a timeline and an urgency level, so we can prioritize when we move on to step 3. At this stage, the white board is translated into a Trello board. If you’re unfamiliar with Trello, it’s a web-based project management tool from the people who made StackOverflow, and its awesome. 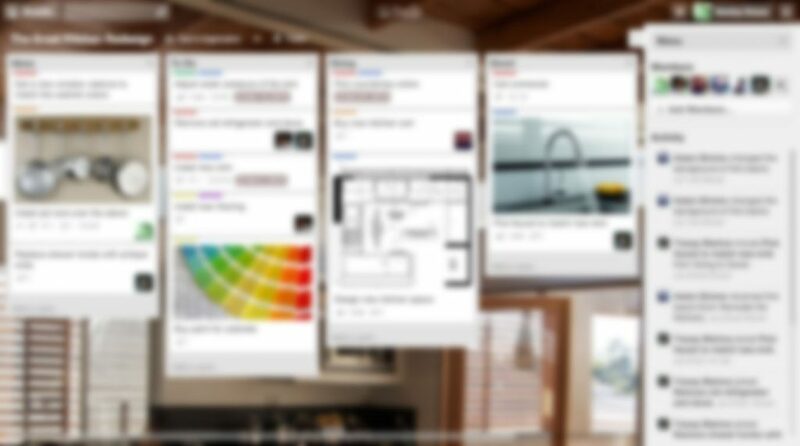 Each client gets their own Trello board with “Swimlanes” or columns that refer to the stage that each tasks stands at. It’s essentially the SCRUM Method of project management popularized by software engineers. Using SCRUM for marketing is completely unique to Taktical. We’ve learned that the problem with marketing is simply the volume of things that need to get done, and the multitude of moving parts. We treat a marketing campaign like a giant software project, which requires project management methods to accomplish. Elements of marketing are planned, quickly deployed and then relentlessly tested. Here’s where other agencies usually drop off a cliff. They don’t pivot. We track every marketing channel tightly. We test hundreds of variants of our ads. We test landing page and designs. We test the color of your purchase buttons and the headlines on your sales pages. Every test is evaluated and if a particular effort or channel isn’t working, we’ll change it up. If it still doesn’t work, we’ll end it completely. We’re not afraid to tell clients that our ideas didn’t work and come up with new ones. If something does work, we ramp it up. The testing is the final key to the puzzle, its what makes all the rest of the system work. We feed the learnings back to the top of the process and start again. If you’re interested in learning more about our methods and seeing if we’re the right fit for your company, shoot an email over to hello@taktical.co, and lets chat!